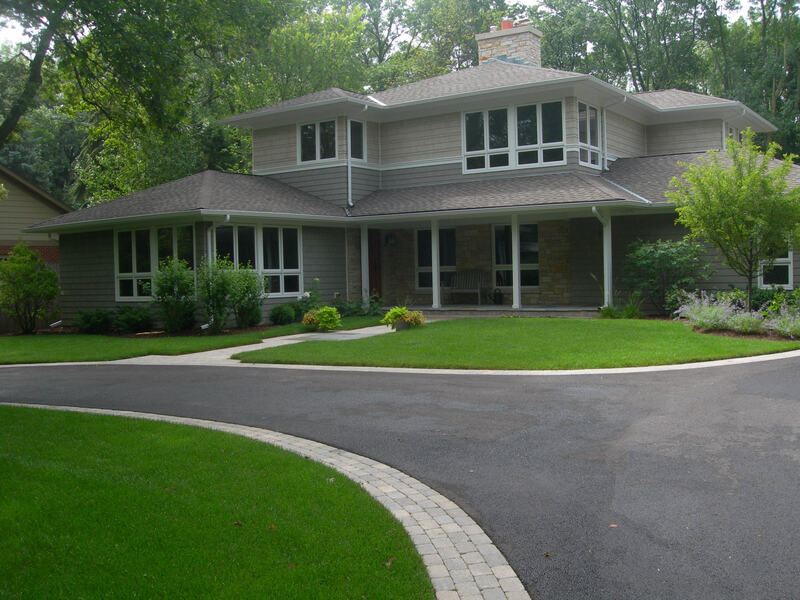 Chicago Gardenworks provides weekly maintenance for Northbrook only. Please give us a call for a free estimate. Our services include lawn care, trimming, fertilizing, perennial garden care, clean ups and more.